As faculty and staff of Pitt, you can explore OHR for information and resources available on campus. Stay connected with HR on social media for announcements and upcoming events, and explore everything Pitt has to offer you, as an employee, including professional development courses, retirement income plans, and health and wellness programs available right on campus. 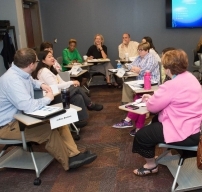 The Faculty & Staff Development Program (FSDP) offers a variety of workshops to enhance the professional and personal development of Pitt faculty and staff. 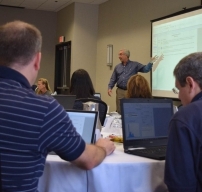 These learning opportunities are designed to maximize your professional growth. Workshops are offered in the fall and spring terms of each academic year and all University faculty and staff are invited to participate. Sign up for an upcoming workshop. 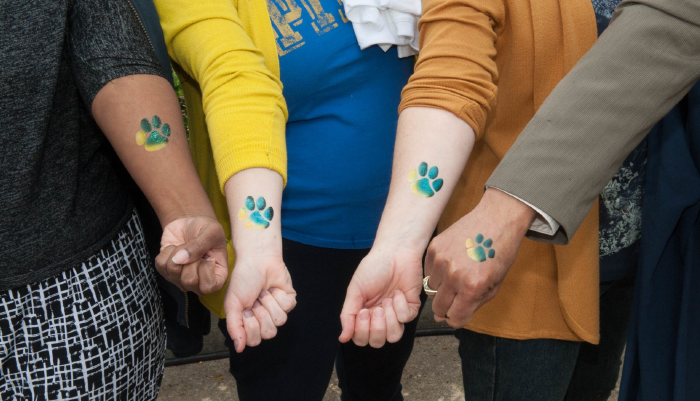 As a University of Pittsburgh employee, your physical and mental health is our priority. Choose from health plans to fit your needs, as well as services offered to promote positive lifestyle activities and choices. Pitt's Health & Wellness Center and onsite fitness facilities can help you adopt a healthier lifestyle. Explore wellness resources at Pitt. Pitt understands the importance of enjoying life outside of work. 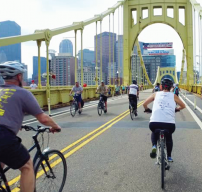 With so many opportunities for you and your family to enjoy the City of Pittsburgh, including arts and culture, sports, and amusement parks, it's easy to find something to do! 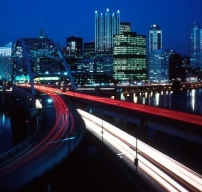 Enjoy what the 'Burgh has to offer. As you approach retirement, it is important to learn more about the tools resources available to you leading up to and after you retire from Pitt. Pitt offers information regarding benefits coverage and savings plans for retirees, as well as benefits management services. You can also register for a group information session presented by a Benefits Representative. Start saving for retirement.